Senior Management and staff at Composable Analytics, Inc. have a broad and rich experience working with the Department of Defense, financial firms, marketing firms and oil & gas companies. Andy has a passion for developing and scaling disruptive technology platforms, drawing from his diverse and extensive experience spanning data science, information technology and applied physics. Andy begun his career at MIT Lincoln Laboratory, and was a key technical contributor on a broad range of homeland security and defense research programs. 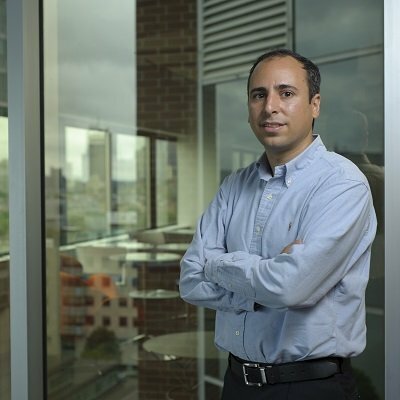 He developed a scalable, distributed web application system, now operational and used by entities such as DHS and NATO, for which he received the IEEE Technical Field Award. Andy has a PhD from Harvard University and a BS from Cornell University. Lars has comprehensive expertise building large complex software systems and big data operational platforms. Lars begun his career building enterprise scale integration systems as a software engineer at Microsoft. 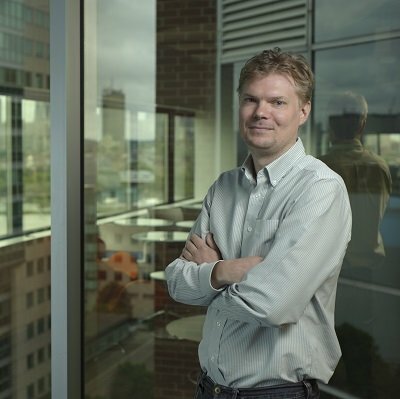 In 2010, Lars joined MIT Lincoln Laboratory and served as software architect and developer for informatics and decision support systems. There, he created and led the development of Composable Analytics. Lars received his BS and MS, both in Computer Science, from Georgia Institute of Technology. As an MIT advanced software and data analytics spin-off company, we focus on innovating, inventing and implementing novel technology to simplify and automate big data analysis. A strong MIT culture of excellence, creativity, and innovation is at our core and is embodied by each member of our team.